I promised you all that I would share what I had been using for a few weeks now to try and thicken up my hair, so here it is!  I have always had very fine hair since I was a kid, and with years of styling and hair extensions behind me, I am always trying to find something that will help my thin hair and make it feel and look fuller. 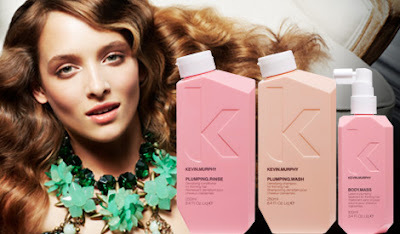 I have been using the Kevin Murphy range for a few months as it is the brand that my hairdressers use on me each time I’m in the salon. 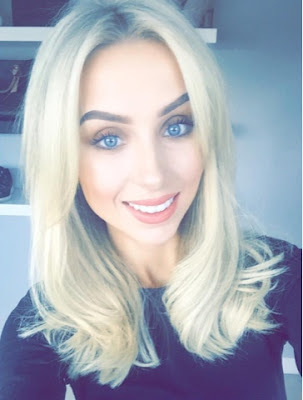 I have been loving the Blonde Angel range from Kevin Murphy for keeping my blonde colour from going brassy and keeping the blonde a nice cool shade. I use it once a week on my hair and hair extensions. 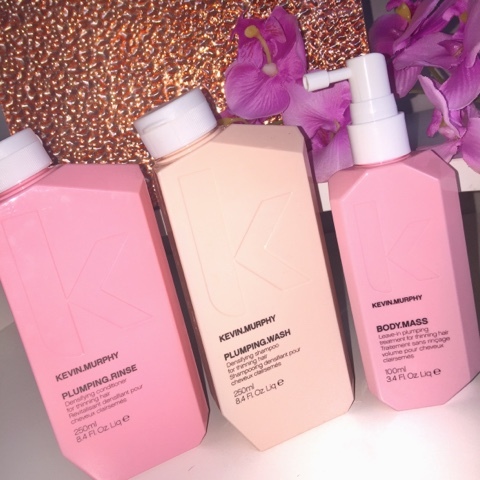 Today’s post is not about that product though, as I have found a really great range of plumping products from Kevin Murphy which have been making a noticeable difference to my hair condition. It’s called the Plumping Wash and Plumping Rinse along with a Body Mass treatment spray. I have been washing my hair with these products every second day (I know, I probably wash my hair too often but my hair gets greasy very quickly and I just love the feeling of fresh hair!) and I have really noticed a difference to how full my hair looks once it’s styled. I wash it once with the shampoo, then apply my conditioner for about 3/4 minutes while I wash myself in the shower. I rinse that off and once my hair is towel dried I apply the Body Mass spray all over from root to tip. It smells lovely and doesn’t leave any product build up in the hair at all. My hair feels bouncy and full once it’s been blow dried. I was always someone who bounced from brand to brand when it came to hair care and never stayed loyal to one range of products but I’m already on to my second shampoo and conditioner. I also love that it is paraben free which means it is suitable to use on hair extensions and won’t ruin your bonds. However, I never apply conditioner to the bonds out of habit, and always use conditioner just in the ends of my hair. A little goes a very long way with these products, so each bottle should last you a few weeks depending on your hair length. Another little gem that I highly recommend for thin hair is the Viviscal range of supplements. I have taken these a few times when my hair has been damaged and I definitely saw a difference in hair growth over a three month course. They can be purchased in most pharmacies and also Boots. Here’s to fuller, thicker hair!